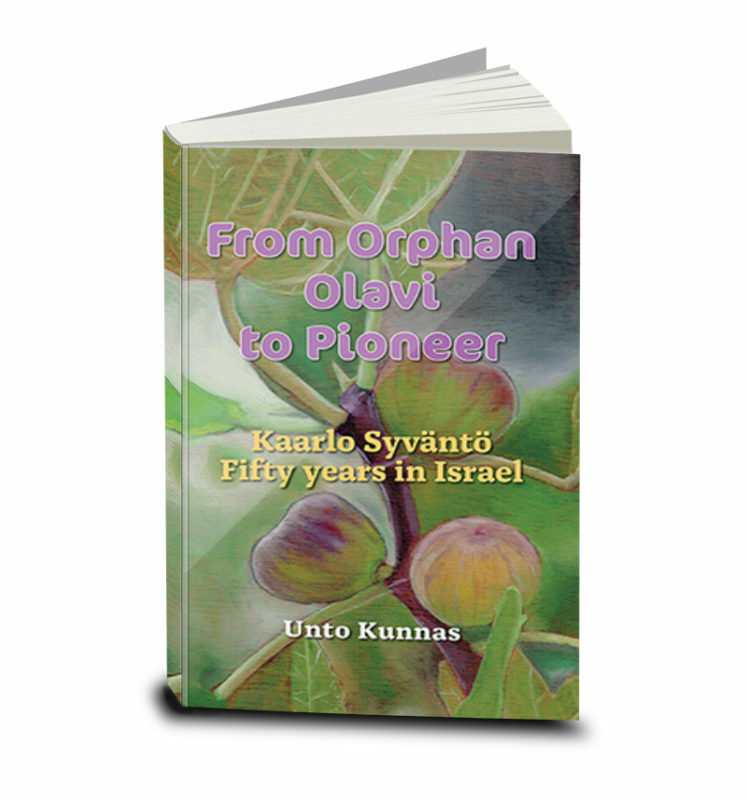 A story of Kaarlo Syvanto, a Finish pioneer of faith in Israel, who lived and served in the land for 40 years. 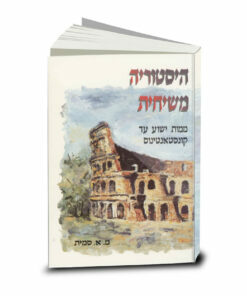 Carlo Syvanto came to Israel in 1947 from Finland. 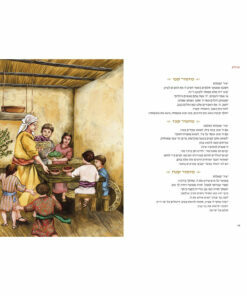 He was a pioneer of faith, who distributed Holy Scripture in the land. 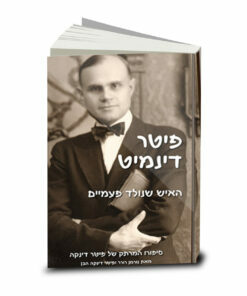 He believed that Jews are God’s chosen people and was imbued with a purpose to bring Jews closer to the Gospel. Carlo was a man of contrasts: on one hand, he was direct and definite, on the other – he was people loving and with a sense of humor. 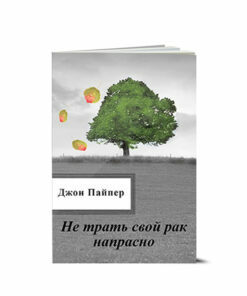 And above all, he was a fascinating storyteller. 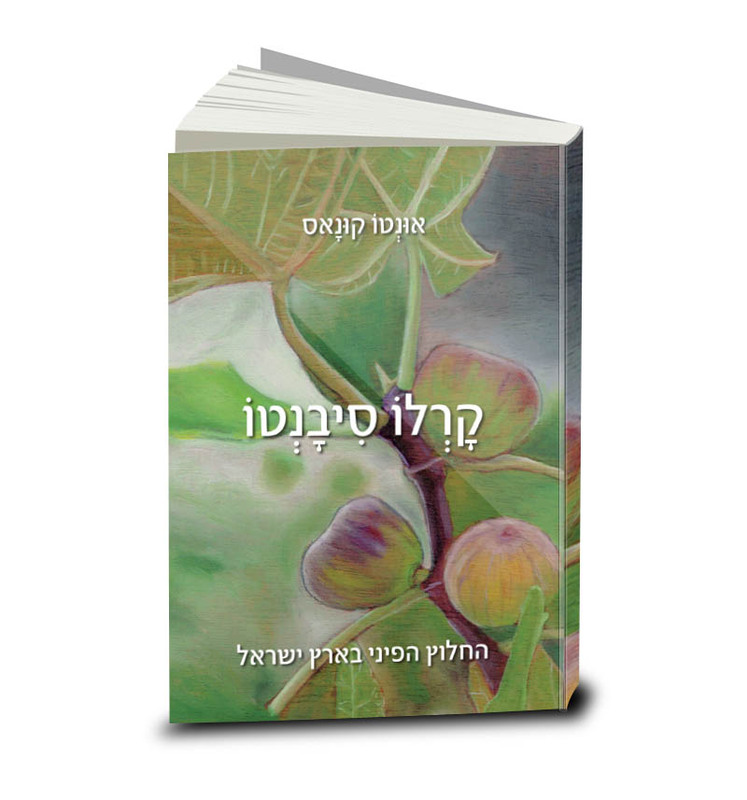 The work of Carlo Syvanto is resonant and influential to this day, in light of a negative political climate toward Israel worldwide. 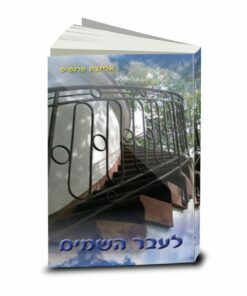 Actually settling in Israel at the beginning of the country rebirth, and serving as preliminary authentic voice, Syvanto managed to awaken sympathy for Israel and to create a supportive attitude among millions of believers worldwide, that influence their governments’ policy toward Israel. 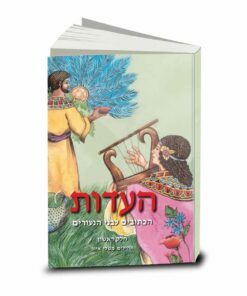 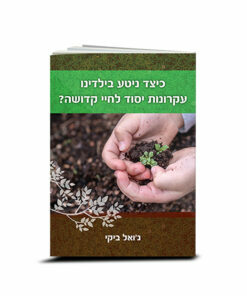 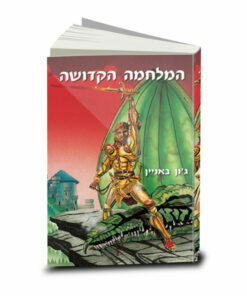 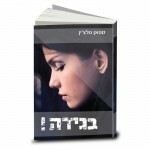 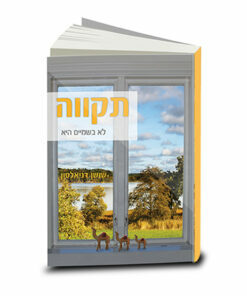 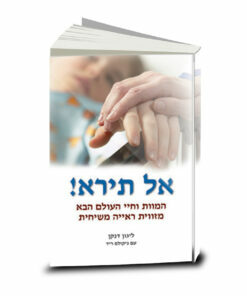 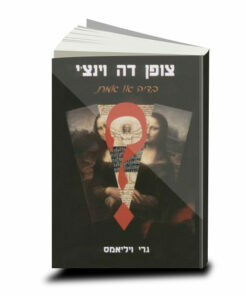 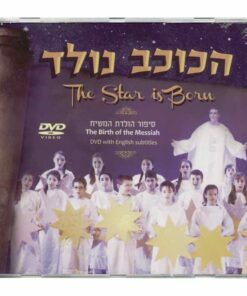 The book was translated from Finish to Hebrew by Syvanto’s granddaughter Helena Yagev-More.